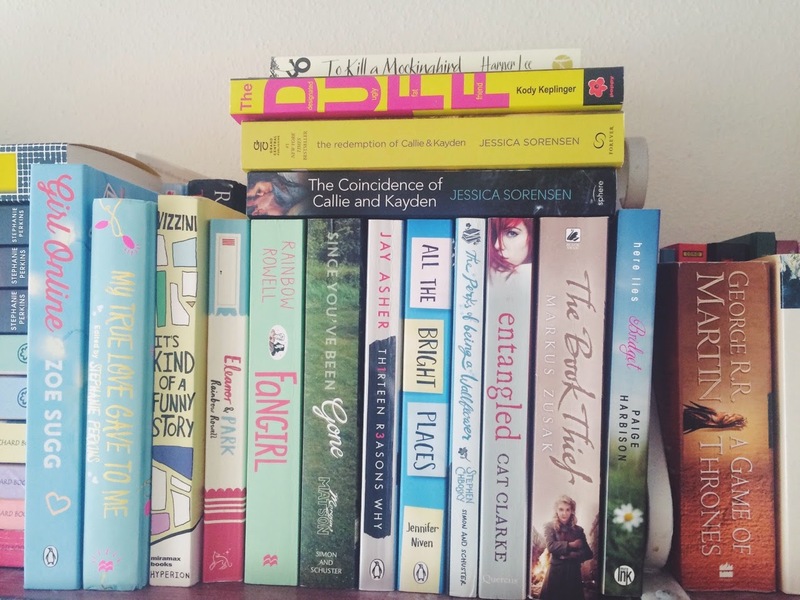 There's a reason I don't take book photos in my bedroom and that's because of the bad lighting - unfortunately my bookshelves are in my bedroom so please be aware that these won't be the best quality pictures. I'm also looking for a new bookshelf so that I can organise them better and it'll just be a whole lot nicer to look at - but today we're stuck with what we've got. 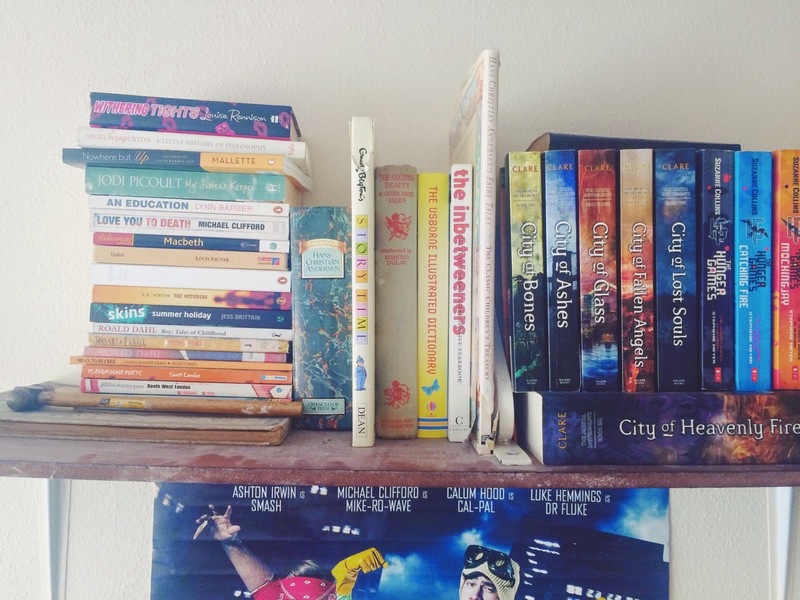 This is a shelf that has been in my bedroom since I was a kid and it's use has varied between holding school work, holding toys, holding my ever growing collection of perfume and now it holds my books. It is the shelf that holds the most books (there's another row of books behind it - mostly damaged or books that I don't mind hiding) and I love it. It's my favourite shelf. 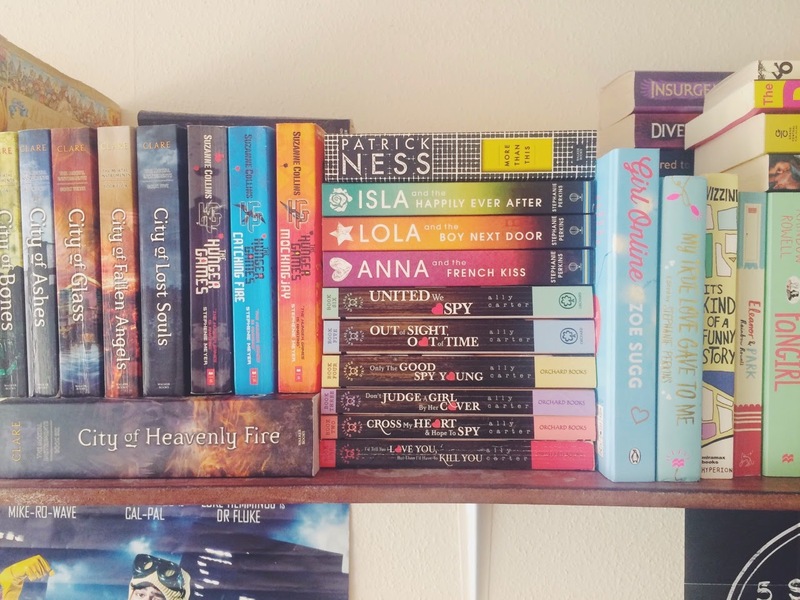 I think it's the one shelf that is organised really well and all of the books look so good next to each other and it just makes me really happy. Go Natalie! I didn't get many pictures of my second shelves because I just don't like the way that they look or are organised at all. 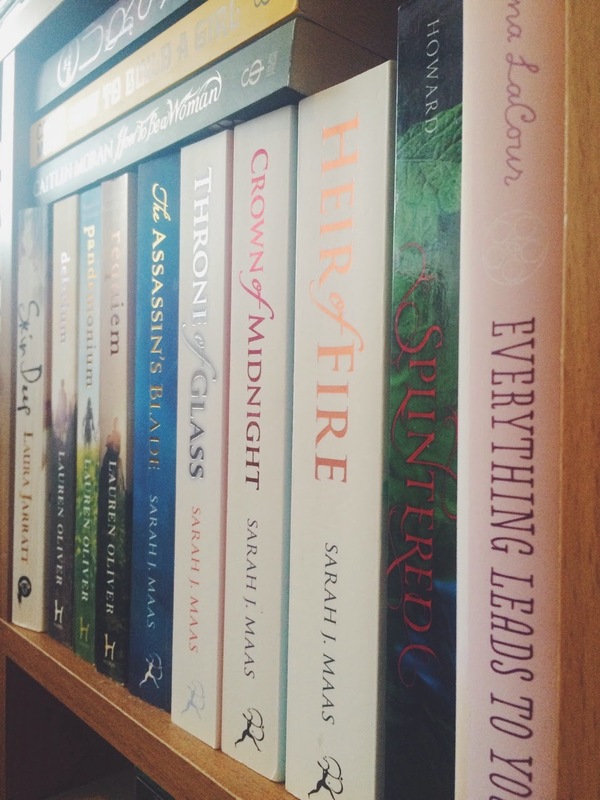 Unfortunately, they're so small and don't hold much books so it's hard to organise them in a way that looks good. 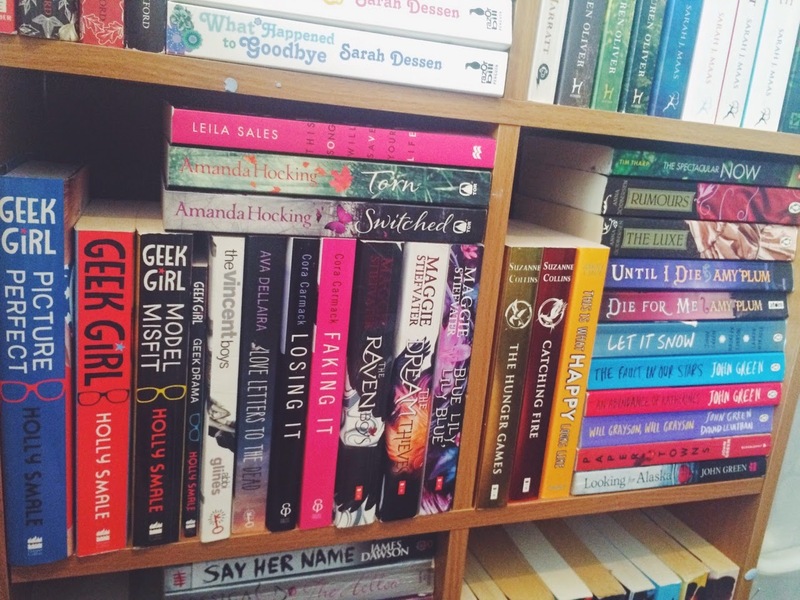 The top picture is the shelf that holds a lot of pretty books and it is the nicest looking shelf in my opinion. The others are scattered around in their collections/series. It's a tough life. 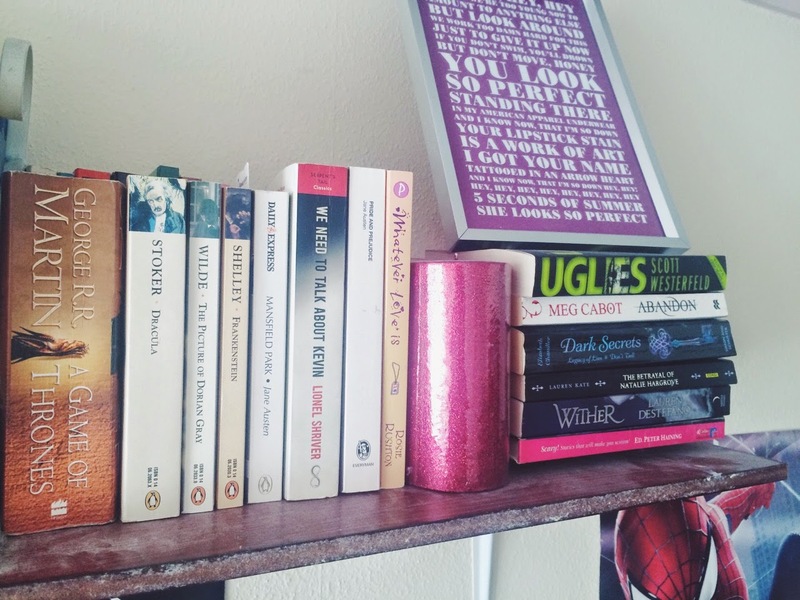 Oooooh, I LOVE looking at other people's bookshelves! Me too! 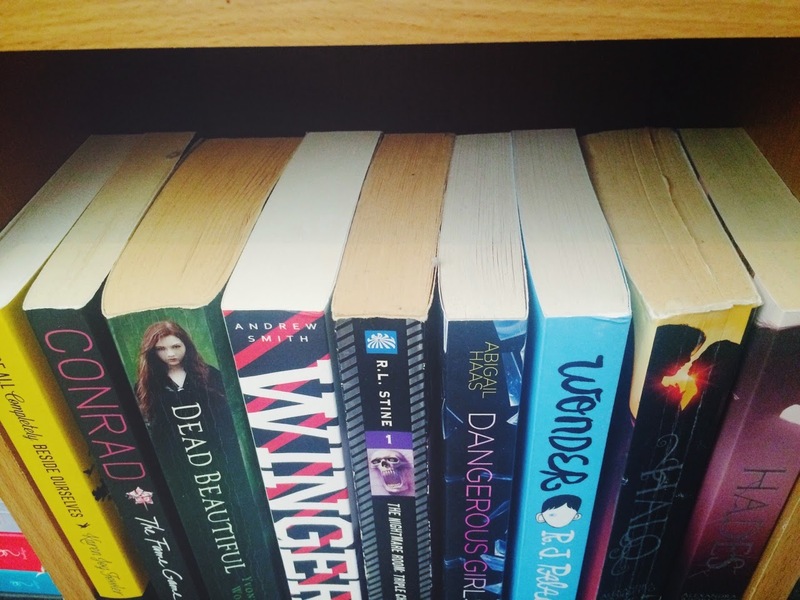 I track the 'bookshelves' tag on tumblr so I can drool over them hahaha. Same! I try not to get sucked into that black hole too often because I won't get out for hours. Oh wow, yours look so packed and artsy! I love that. I want mine to look like that someday. I only got a bookshelf last year and I love it but I've yet to take photos of it. I want to take them on a DSLR and since I don't own one yet, I gotta borrow one haha. Thank you! I need to get a new shelf because mine are packed solid and I doubt I could fit many more books on them but I don't know whether to get a few more of the shelves that you see in the first pictures or a bigger bookcase (which would probably fit more books and be more practical in the long run but not look as pretty). Sigh. We use DSLR's at my college and they're so gorgeous it hurts. 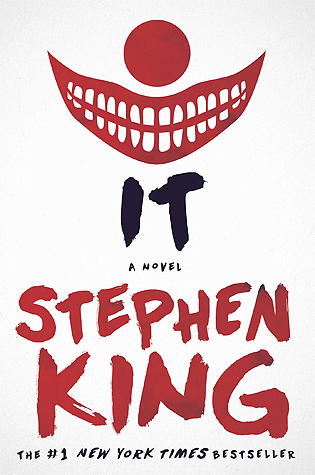 I can't justify spending that much money on a camera though because I only really take photos of my books so it'll be a bit much for something I'll hardly use.